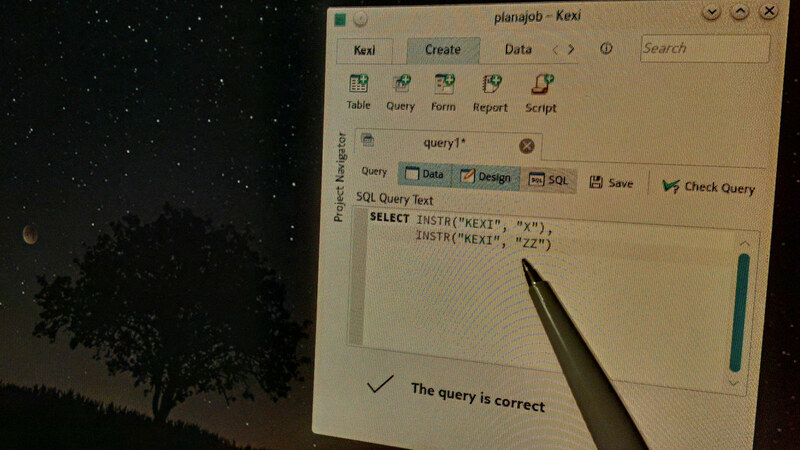 This week database apps builder Kexi that competes with MS Access and Filemaker has been released with cool new features. 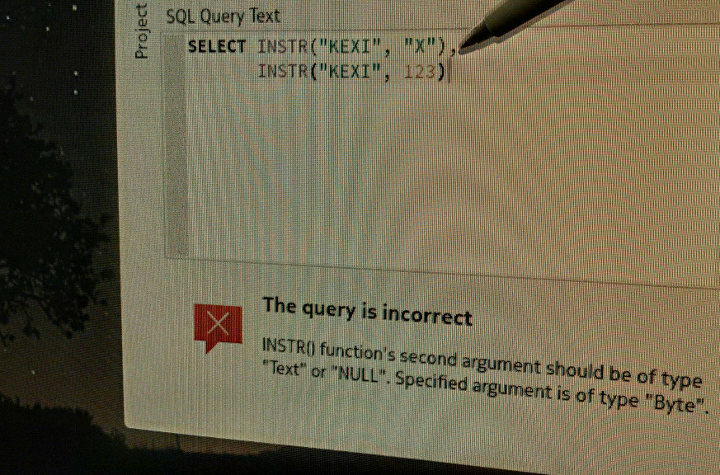 Version 2.9.8 finally fixes world's issues with SQL! 22 typical scalar functions now work portably across SQLite, MySQL, PostgreSQL. No other general purpose software I know does this. To understand how the compatibility is achieved see this openly available document. Great tool no matter if you're power users crunching data or a student willing to learn some SQL technology. In addition, this year the technology will be available as a KDE framework called KDb to everyone. PS2: MSSQL support for the functions was also analyzed, just currently it's out of scope. We're also looking for new contributors. Not only programmers. Promote Kexi on Twitter, Facebook and blogs. Users can request new features or fixes for Kexi via Bountysource.